Don Shearer (Travelbiz) took off to the Rockies with Travel Counsellors, British Airways, American Airlines and Rocky Mountaineer. 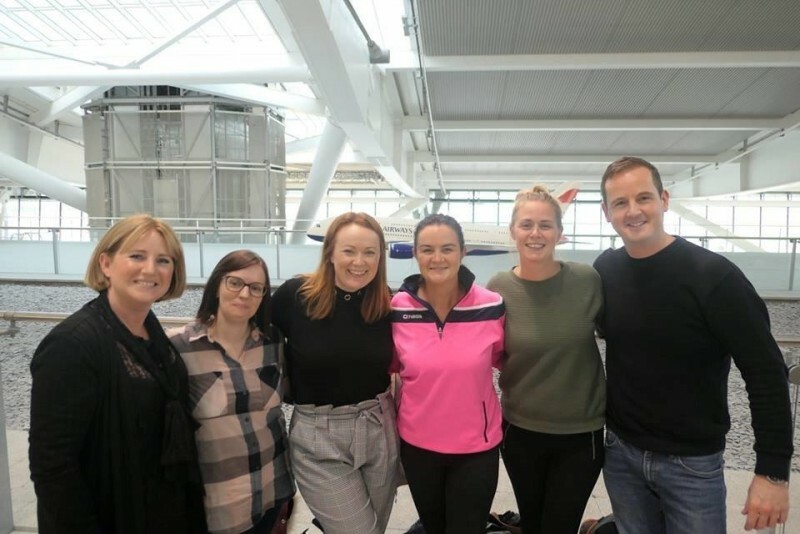 Don was joined by Tara Magee (British Airways) Bernie Whelan, Robert Kiernan, Simon Armstrong, Rachel Higgins, Ann Marie Nolan Sarah Appleton, Nadine Farrelly (All Travel Counsellors) and will join Fiona Ryan (American Airlines) and Sarah Revell (Rocky Mountaineer) in London. 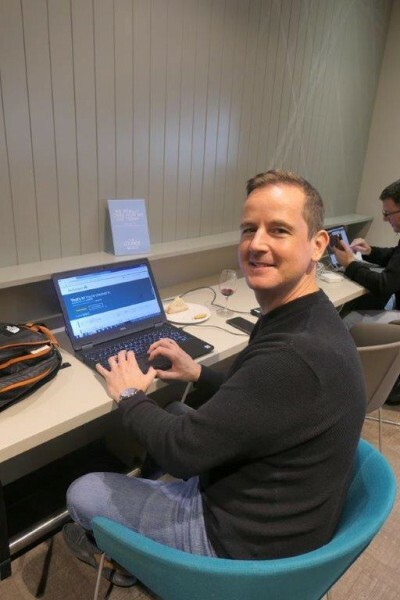 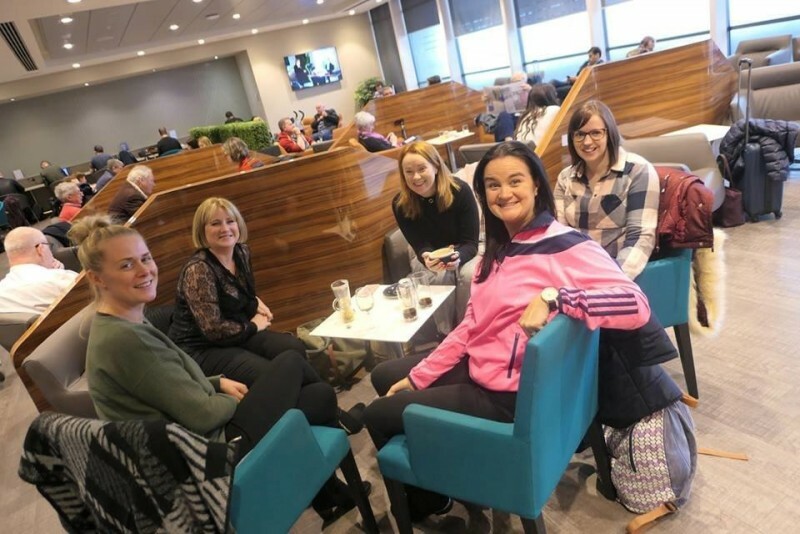 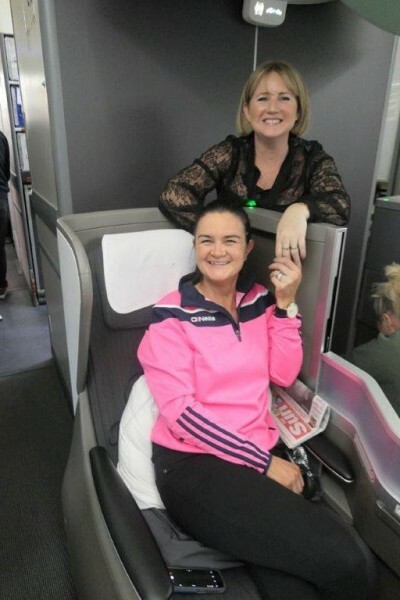 The Group checked in for their flight in Dublin then proceeded to the DAA business lounge compliments of British Airways, connecting to London Heathrow flying British Airways business class non-stop to Calgary on the all new BA Dreamliner 787. 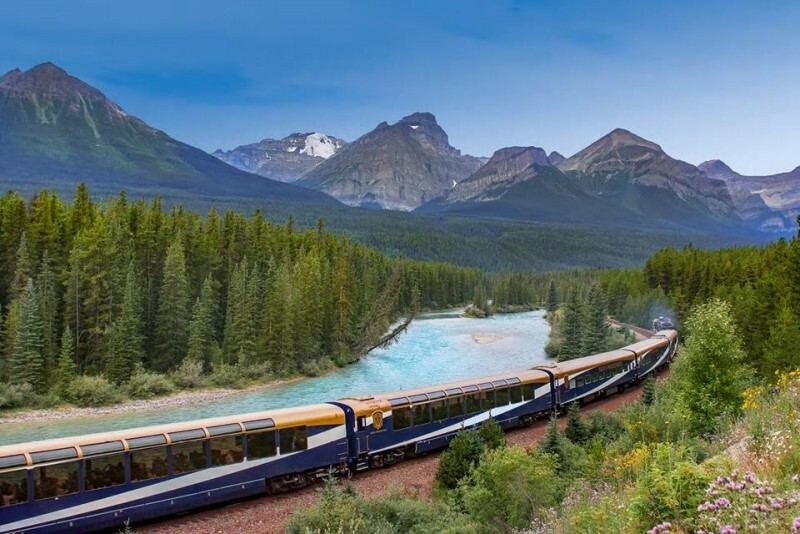 All the reports and amazing pictures from the Rocky Mountaineer in the provinces of Alberta and British Columbia will appear in next week’s Travelbiz trade Ezine.